At Wild Orchid we ensure that you receive the highest quality product produced using the latest manufacturing techniques. 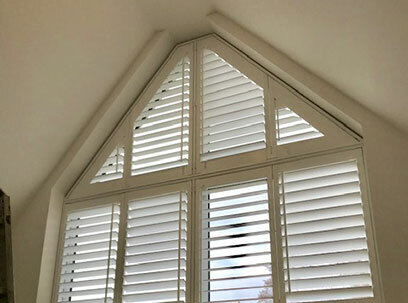 With 6 shutter materials to choose from we are certain that you will find a shutter solution to meet your requirements and budget. Our range starts with our entry-level Antigua and finishes with our premium hardwood FSC certified Samoa range. 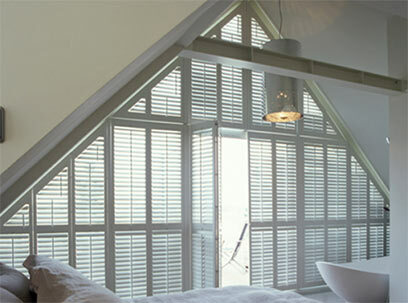 For fully waterproof shutters for your bathroom or wet-room,Java should be your first choice. For a natural wood stain you should look at our Fiji range and our full certified FSC white teak Sumatra offers a truly exquisite wooden shutter finish. Sustainability – All of Wild Orchid woods are produced from managed plantation forests and non comes from tropical or sub-tropical forests.Even our MDF product is viewed favourably as it substitutes for tropical hardwoods that take close to 200 years to reach maturity. Stock Colours – Stock colour choices vary per material chosen. 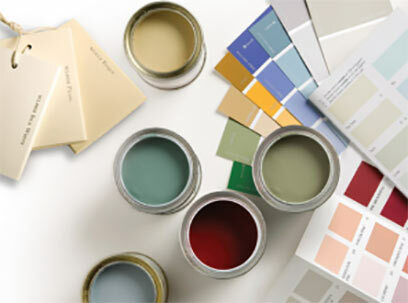 Click here to view our stock colour palette. 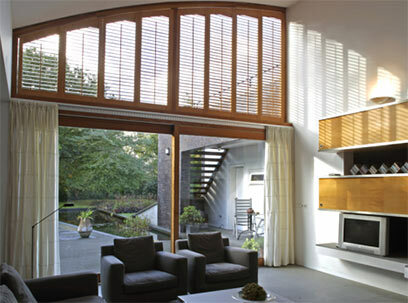 All shutter materials offer a painted finish. Only our Fiji and Sumatra materials are available in a stained finish. Choose your shutter colour – Wild Orchid offer a full stock colour palette, utilising some of the most popular and en-vogue colours in the market place. 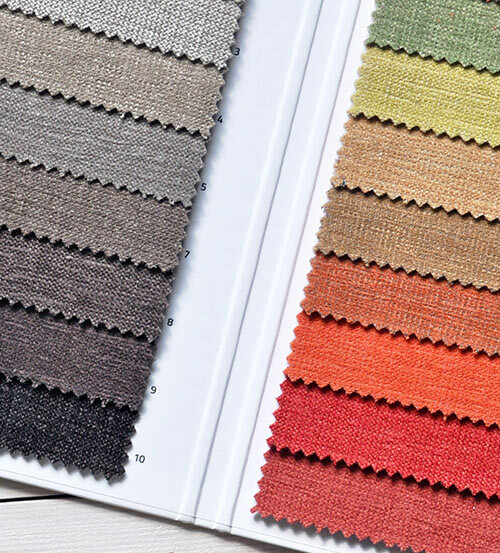 However should you not find the colour you want from our stock colour palette then depending on the material you have chosen, you can utilise our Custom or Colour Match options. Custom Colour – We have the expertise to match to the following high street brands.To ensure that the colour choice is available and correctly selected simply let your Wild Orchid retailer know the paint colour reference and the paint brand selected. Colour Match – We also offer a complete colour match service enabling us to match your shutters to the interior colour of your choice. Your Wild Orchid retailer will need at least a 3 inch x 1 inch sample of the colour you need to be matched. This needs to be a solid block of colour to enable our factory to make a high quality match.Whether you choose Custom or a complete Colour Match all Wild Orchid Shutters receive 6 coats of paint or stain and a UV protective layer to ensure maximum protection against fading from sun light.